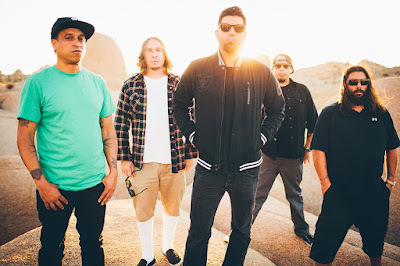 Deftones will release the new album on April 8. The band's guitarist Stephen Carpenter revealed the release date during an interview with at NAMM show. You can watch the video below.